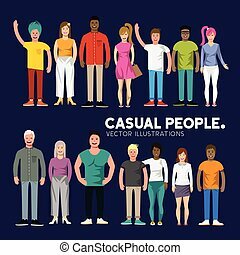 Diverse mix race group people casual man and woman students. 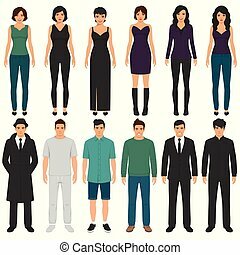 Young people in everyday clothes. 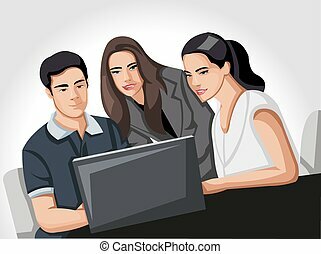 Modern young people. 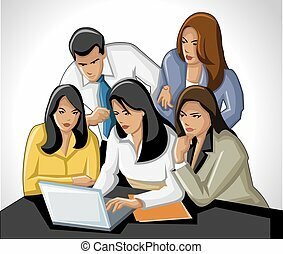 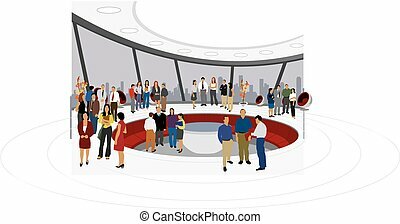 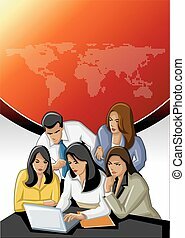 Diverse group of people, students or workplace. 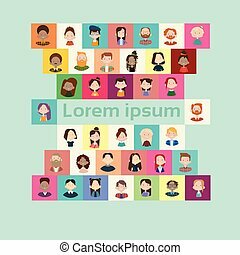 Cute and simple flat cartoon style. 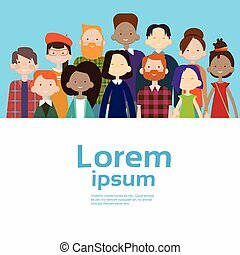 Isolated vector illustration. 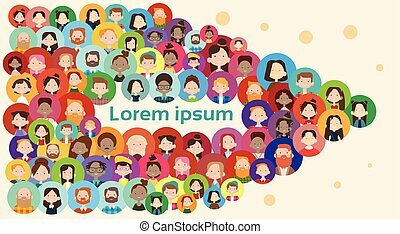 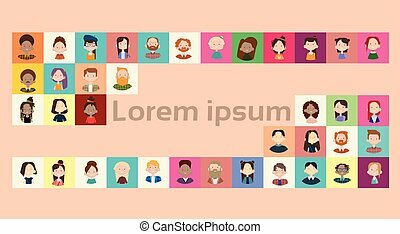 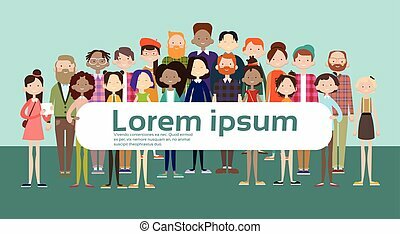 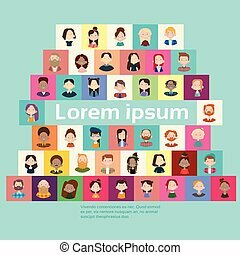 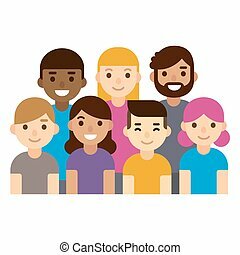 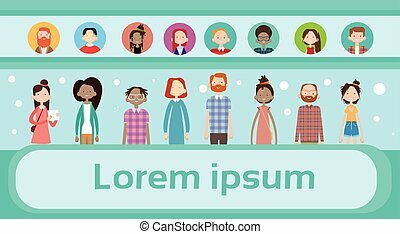 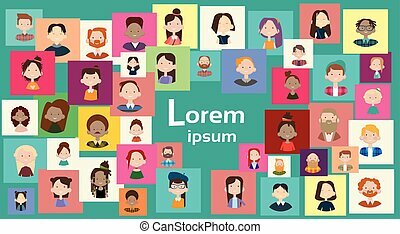 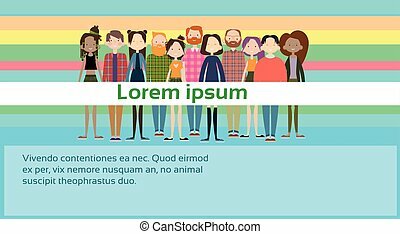 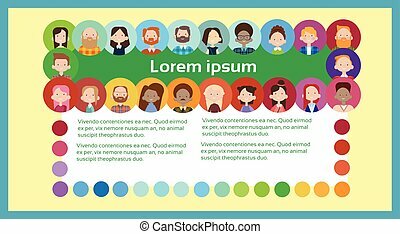 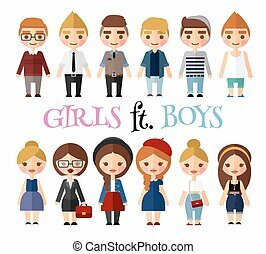 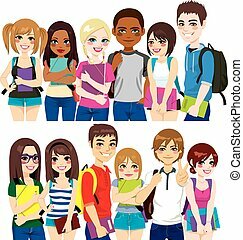 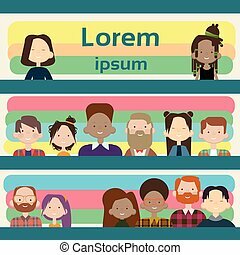 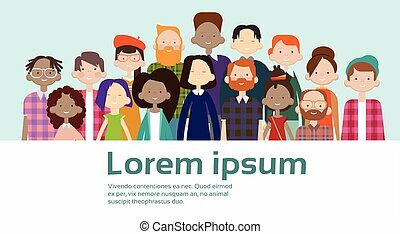 Vector illustration of college students - multicultural pupils. 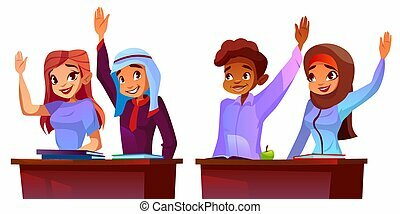 Education of arabic, african and caucasian people. 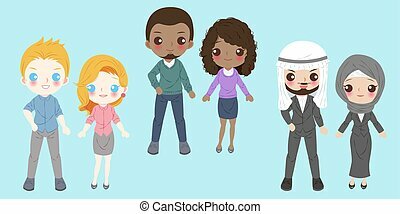 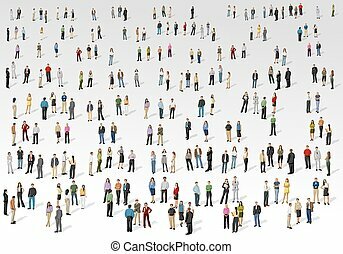 Diverse multi-ethnic group, cartoon characters. 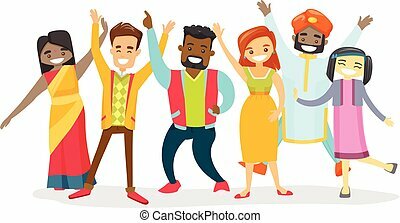 Group of young multicultural happy smiling people celebrating together. 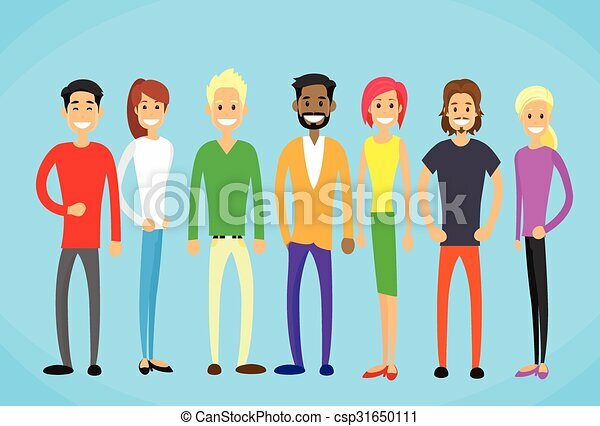 Diverse multiethnic group of cheerful multicultural men and women. 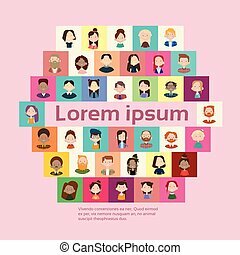 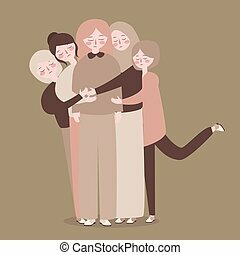 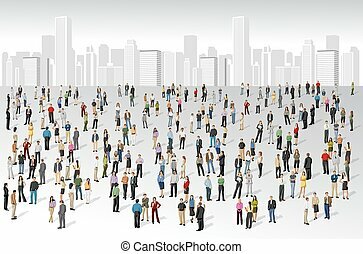 Vector cartoon illustration isolated on white background.